Markel Scott, otherwise known as Bishop Nehru is an American rapper and producer, famed for bringing a fresh sound to the hip hop table. His passion for music surfaced as soon as he reached 13, writing jazz music and creating hip hop beats. Markel’s 8-bar freestyle over Mos Def’s ‘Mathematics’ grabbed media attention, earning him WorldStarHipHop’s title – Youth Rap Talent of the week, in 2008. By the time Bishop Nehru was just 15 years old, he dropped the debut mixtape, Nehruvia. Comprised of 13 tracks, it boasted productions from J. Dllla, MF Doom, DJ Premier and Madlib. Since Bishop’s signing to Nas’ label, Mass Appeal Records in 2014, he has gone on to release music at an incredibly consistent rate. By 2014 he collaborated with MF Doom on NehruvianDoom and in 2016, his track ‘The Alert’ featured on Mattrix Mixtape – We’re Going Worldwide Volume 1, Presented by Matthew Rix. That same year, he dropped an entire LP, titled Magic 19. In 2017, Bishop Nehru released a string of albums, including Emperor Nehru’s New Groove, Strictly Flowz and Nehruvia. On the 16th March 2018, Markel Scott dropped his highly anticipated album ‘Elevators: Act I & II’, produced by MF Doom and Kaytranada. Leading music magazine, Rolling Stone featured the LP on their list of “10 Best Rap Releases of the Month”, praising it as a hip hop Pet Sounds and a “penchant for wide-eyed lyricism”. 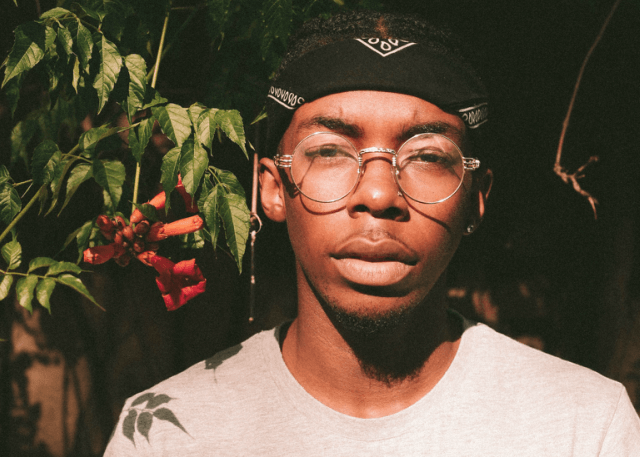 Having performed the opening for Wu-Tang Clan’s 20th Anniversary, Bishop Nehru is a fresh rapper who is earning the respect of some of the greatest in the game.